AS NIGERIA’S 2019 ELECTION DRAWS CLOSER, THE UNITED STATES GOVERNMENT has come out on their position for free, fair and credible election that give equal opportunities to all contenders, since the President Donald Trump’s administration in United States is not identifying with any of the candidate, only standing fully behind the will of the Nigerian people alone. 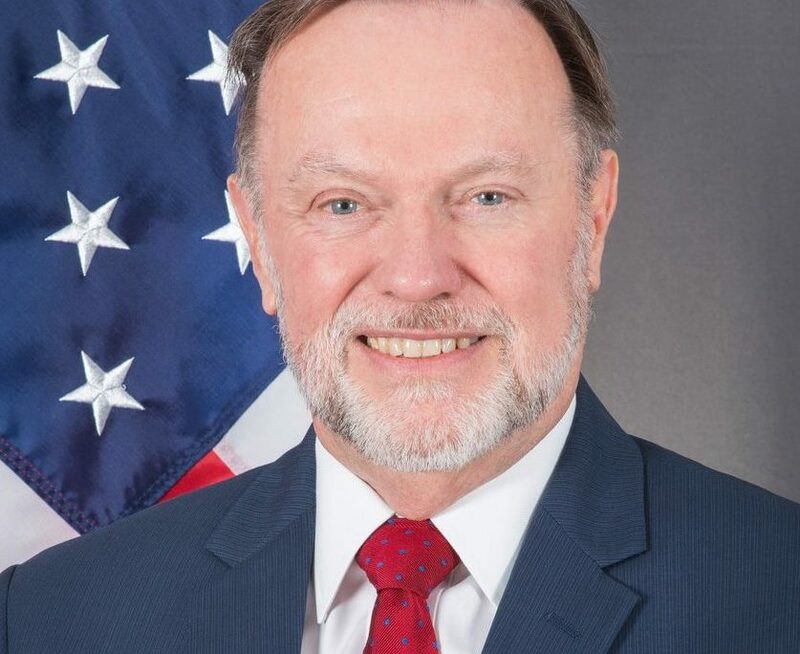 United States Assistant Secretary of State for the Bureau of African Affairs, Tibor Nagy in Abuja recently expressed fear that the Nigeria’s general elections scheduled for 2019 are likely to be characterised by violence. It said the conduct of the elections could have significant consequences for the democratic trajectory of Nigeria, West Africa, and the entire continent. 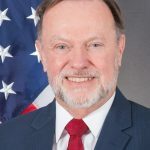 Nagy, who is a member of President Donald Trump’s administration and his lead foreign policy adviser for Africa, said the Department of State agreed with the view that Nigeria’s 2019 general elections would serve as critical test. He said, “I can tell you from my impressions during my travels and my previous service in Nigeria that I fear there will be some violence around these elections, as has been the case with previous elections. I do not anticipate large-scale nation-wide conflict, but rather localised violence. We are already seeing increased tensions and polarisation as the election approaches. We assess that politicians are turning to narratives of identity politics in an attempt to improve their popularity, with potentially serious consequences for national unity. However, Nigeria’s political system and society have weathered such tensions before.” Nagy said the US government took the risk of any loss of human life during the elections seriously. To this end, he said when he was in Nigeria, he asked officials from both major political parties to sign pledges that their candidates would conduct peaceful campaigns. He noted that the major candidates had now signed a peace pact. On expectations and concerns, Nagy said the US government was monitoring and messaging – both publicly and privately – to mitigate a few key areas of risk that could jeopardise a free and fair process. He listed the areas of concerns to include potential attacks on the legitimacy of the Independent National Electoral Commission and the electoral process for political gain; intimidation and partisanship by security forces; and heightened insecurity, terrorist attacks on electoral institutions, or violence towards voters, observers, or electoral officials. Others are inability of large numbers of Internally Displaced Persons or persons with disabilities to vote; voter suppression, the use of armed gangs for voter intimidation as well as wide-spread vote buying that challenges the integrity of the electoral process.